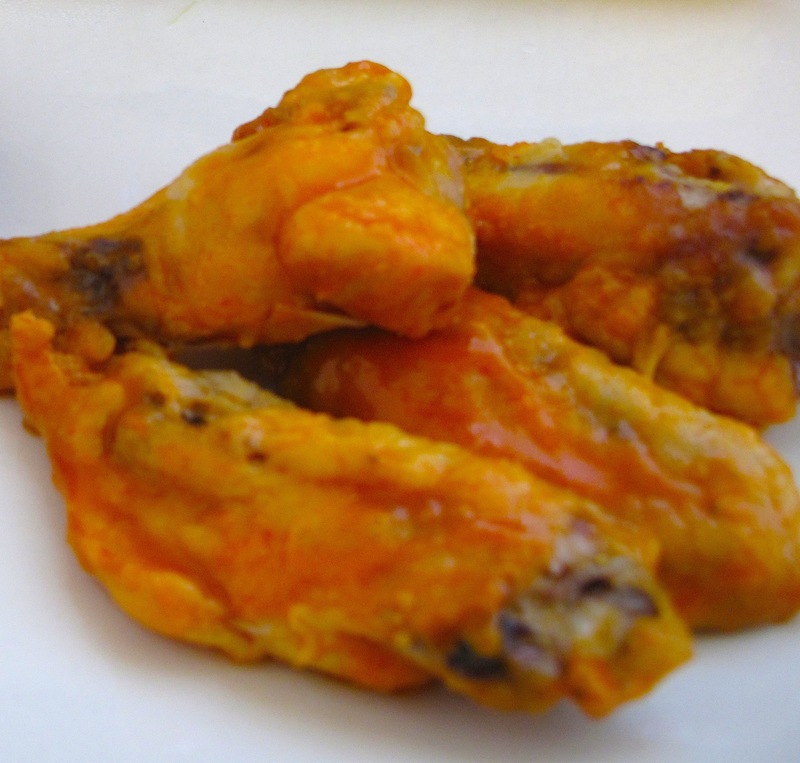 This is the classic, super easy recipe for hot wing sauce and includes only 2 ingredients that I always have on hand (franks red hot and butter). Now, I used Franks in this, but I promise that for next time I am going to attempt to create my own hot sauce. Pictured below is my Oven Baked Crispy Wings tossed in the hot sauce. * Use as much as you need, but note that a little bit goes a long way. You will be surprised by how much 2 tbsp of each takes you. This entry was posted in Chicken, Sauces and tagged easy, hot sauce, hot wings, Recipes, sauce by Karina. Bookmark the permalink.